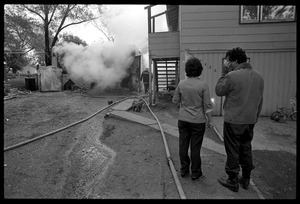 Topeka (Kans.) 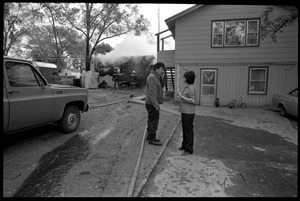 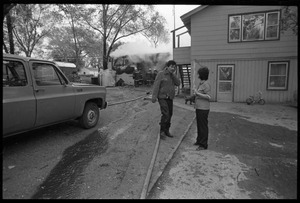 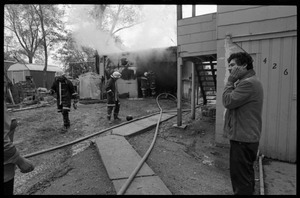 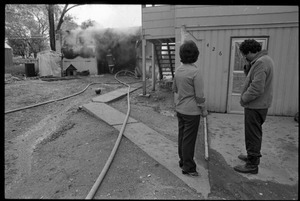 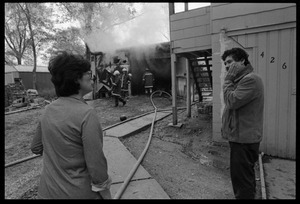 - From a series of images of a garage fire in Topeka. 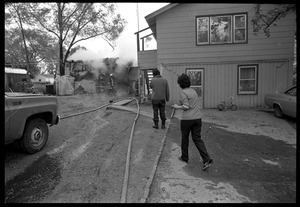 Topeka (Kans.) 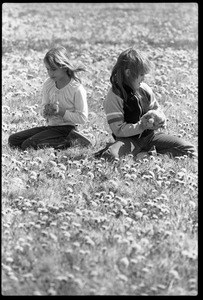 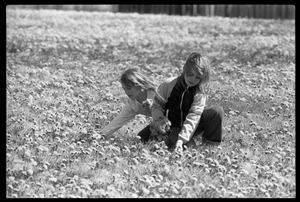 - From a series of images of a girls picking dandelions in a Kansas field.